BREAKING NEWS! The Cubs have just made a huge splash on the trade market but acquiring a reliever from the Rangers! Just kidding, they got Jesse Chavez who is a 34-year-old reliever having by far the best season of his career. I don’t know much about the guy, other than that he’s pitched for 8 different teams since 2008 (and 2 stints with Toronto), and he currently has a 3.51 ERA. He strikes out 8 batters per 9, which is solid, and he doesn’t walk many people. He has stranded 84% of baserunners, and gets quite a few ground outs. Clearly Jesse Chavez isn’t a big name, but I don’t think the Cubs needed much help in the bullpen. Morrow and Strop have been lock-down at the back-end, so this move makes a lot of sense to fill out the middle innings. The Cubs will be sending 22-year-old Lefty pitcher Tyler Thomas to Texas to complete the deal. Thomas was drafted in the 7th round in 2017 and he’s currently in A ball posting very average numbers. I literally have nothing else to say about him, and as far as I know, Tyler Thomas could be a fictional person. The name certainly sounds fake. All in all, it’s a solid move for the Cubs. A safe, extremely low-risk move that could help strengthen one of the few weak points on this Cubs lineup. 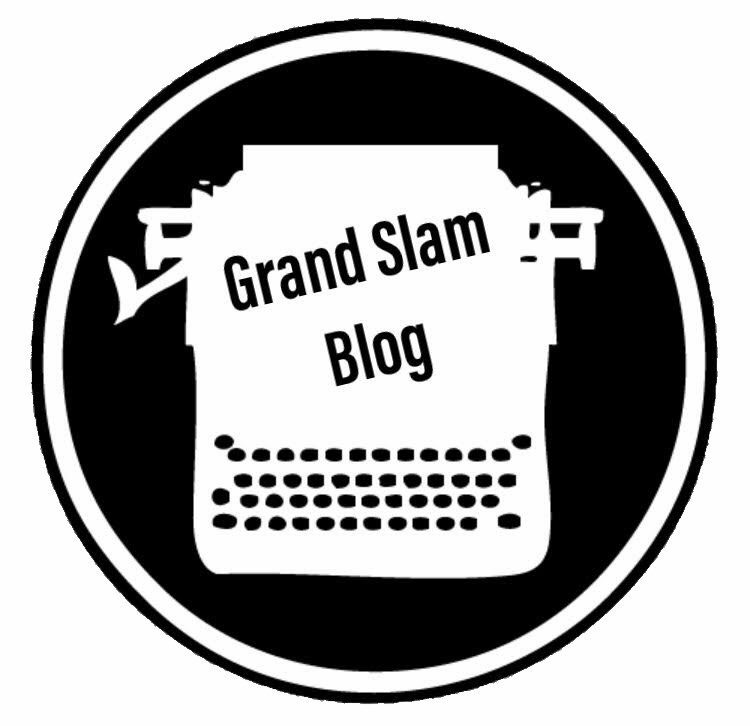 Make sure you follow me on twitter @GSPTcal and check out the latest episode of The Grand Slam podcast where we talk Josh Hader, Manny Machado, and much more! Previous Dodgers Deadline: Machado Acquired, What’s Next? Next The Syracuse Chiefs’ Thought “Christmas in July Jerseys” Would Be Cool — They Weren’t.